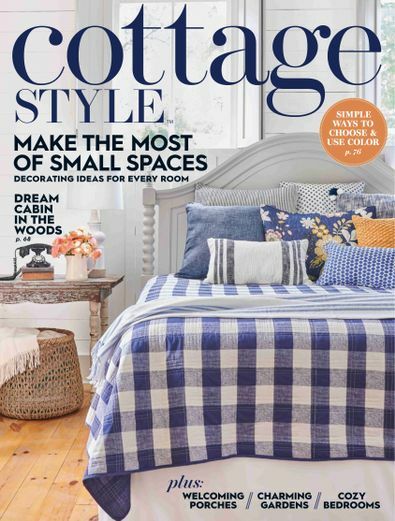 Capture the romance, charm, and attainability of cottage-style decorating with this magazine, filled with beautiful homes that showcase all versions of this beloved style. Page after page of pretty, fresh, idea-packed rooms in a large uncluttered format let readers savor the rooms and linger over the details. Be the first person to tell us what you think about Cottage Style and you'll save $5 on your next purchase!